Autism A to Z is winding down and today’s post is going to follow up on something that was mentioned in the comorbidity and autism post. 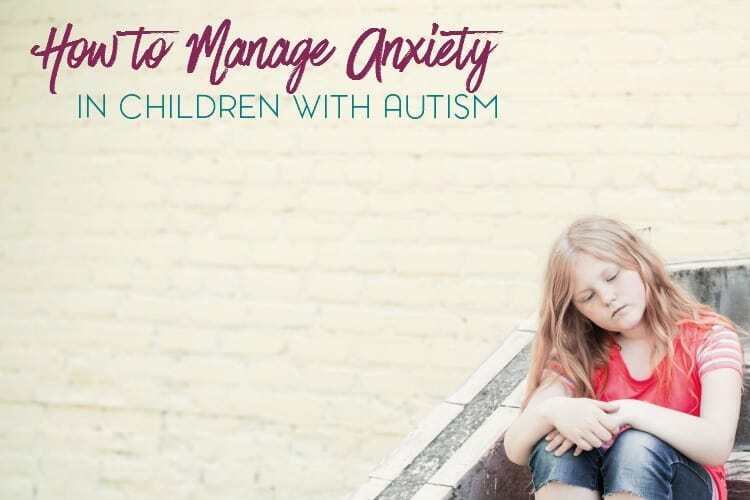 For the letter X, I wanted to cover anxiety in children with autism. Yes, I realize that it’s not a word that starts with x , but cut me a little a slack, okay? The reason that I chose to use anxiety is because it’s one of the more prevalent co-morbid (or co-occuring) conditions with children with autism. Another reason I chose anxiety is because May is Mental Health Awareness month and I wanted to use this post to tie-in with the upcoming posts that I’ll have on anxiety and depression. 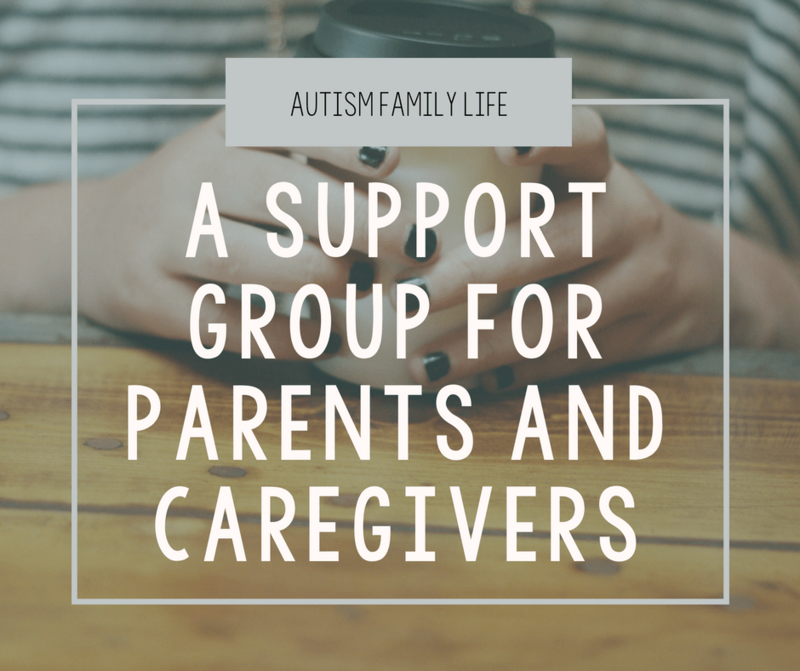 While this is not something that all parents will face, this is a more common issue when it comes to parenting an autistic child. Anxiety is basically worry that never stops. Its symptoms can be severe or mild, and include emotional, physical, and/or psychological manifestations. 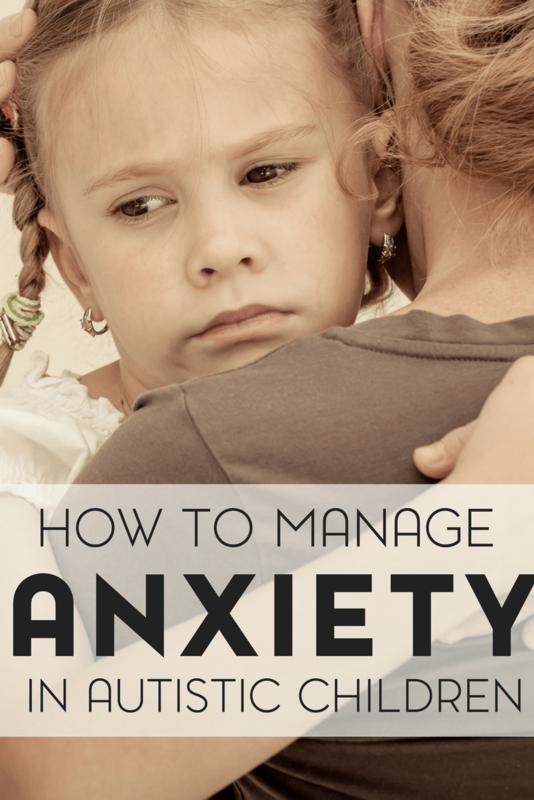 There is evidence to suggest that the tendency to develop anxiety can be inherited. This genetic tendency may need an environmental trigger of some sort to develop actual anxiety symptoms. I wonder if I’ve contributed at all. I was never officially diagnosed with anxiety. But I do have panic attacks, mild social anxiety, and general anxiety. I want to eventually write a post about the research that’s been done regarding PTS (Post Traumatic Stress) and parenting an autistic child. My psychology professor, when I was at Maria, brought this up with me and I actually ended up incorporating it into my final psychology project. Behavioral therapy is about just that – behavior. It is not designed to delve into the patient’s past, or explore underlying causes of the patient’s anxiety. It does, however, help the patient identify patterns of thinking and behaving, and how those thoughts and behaviors are connected. The goal is to help the patient manage the problem. This kind of therapy teaches the patient to have rational responses to stressful situations rather than negative, self-abasing responses. Cognitive therapy helps the patient face – and therefore overcome – the irrational thoughts and beliefs that bring on an anxious response. While there are several anxiety medications on the market, most experts agree that medication should be used in conjunction with some other sort of therapy. Medication is generally considered a short-term help, and, depending on the type of anxiety exhibited, is not a long-term solution. This is basic, but effective. Exercise causes the brain to release endorphins, the “feel good” brain chemicals that help you relax and feel happy and content. Exercise also uses your muscles and promotes good circulation. Daily exercise is best, but even regular exercise several times a week has proven helpful. Like regular exercise, these treatments need to be practiced regularly. They can help release muscle tension. Meditation and relaxation also promote centered, calm patterns of thought. This treatment basically teaches you how to recognize your body’s anxiety symptoms. It “tunes you in” to your body’s cues so that you can recognize an oncoming episode of anxiety. If you can recognize its onset, you can learn to stop it from getting full-blown. This usually involves talking to someone, and is sometimes called “talk therapy.” Therapists help the anxiety sufferer understand and identify what is going on, which then enables the sufferer to manage his or her anxiety. 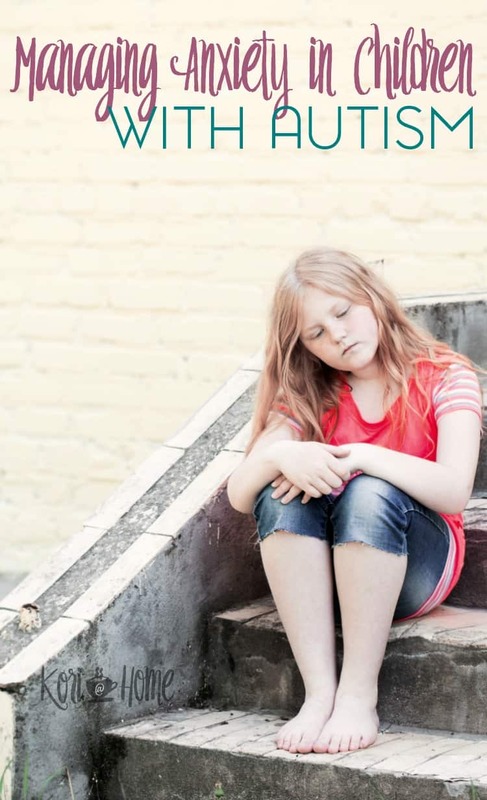 This study, in addition to several others, have shown that anxiety disorders are more severe in children with autism. Another thing to keep in mind is that, even without an official diagnosis, some degree of anxiety disorder will exist in a child with autism. However, it can also be difficult to get this diagnosis of an anxiety disorder if the individual is unable to communicate their fears and worries. With or without the official diagnosis, it is definitely possible to treat anxiety in children with autism. Just because they don’t have the official diagnosis doesn’t mean that they won’t have some of the overlapping signs. The most effective treatment for anxiety is CBT or Cognitive Behavioral Therapy. But, with an individual with autism this may not always work as CBT is very verbal and abstract. So what else works for treating anxiety in children with autism? Parental involvement. As parents we are the primary caregiver and we know our children best. If you think that your child may be experiencing anxiety, start keeping a diary or log of recent events. Did you recently move? Try a new laundry detergent? Daylight savings time? Any number of things could trigger anxiety in children with autism. 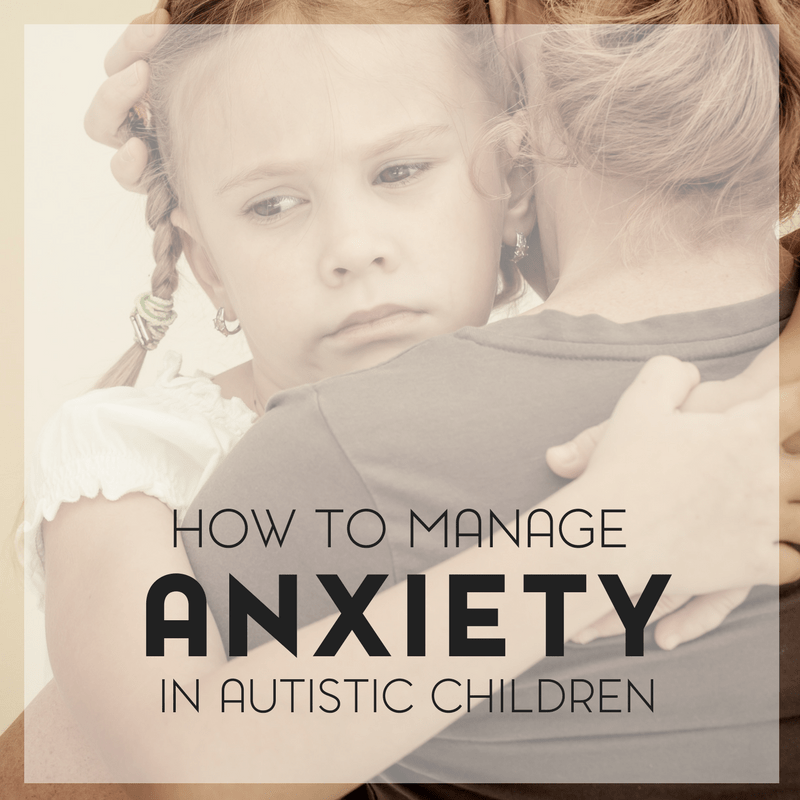 How do you manage anxiety in your autistic child? What strategies have worked best for you?